It is estimated that more than 6 million employees will be eligible for Secure Choice. Numerous questions remain about how the new state-run retirement savings program will be implemented, but it is critical that everyone be educated about their roles to make the program successful, said California Chamber of Commerce Policy Advocate Marti Fisher yesterday during a panel discussion in Sacramento. 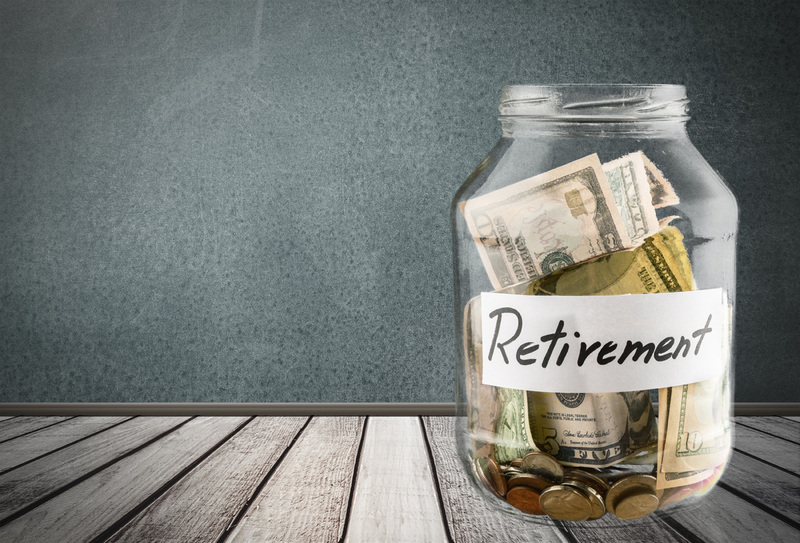 The discussion about what the California Secure Choice Retirement Savings Investment Program means for employers was part of an expert convening hosted by The Pew Charitable Trusts and the California Budget & Policy Center. Joining Fisher on the panel moderated by KQED reporter Marisa Lagos were Nancy Berlin, policy director of the California Association of Nonprofits, and Mark Herbert, California director of Small Business Majority. Signed by Governor Edmund G. Brown Jr. this year, SB 1234 (de León; D-Los Angeles; Chapter 804), along with the original 2012 legislation, SB 1234 (de León; D-Los Angeles; Chapter 734) and SB 923 (de León; D-Los Angeles; Chapter 737), creates a framework for the California Secure Choice Retirement Savings Investment Program. The program will not begin enrolling participants until regulations have been developed, a process that is not expected to be completed for about two years. The Secure Choice program must comply with the principles embodied in the California law, and in the federal Department of Labor rules, Fisher explained. It is critical, Fisher stressed, that education and outreach take place in a comprehensive manner in advance of the program, and that adequate resources are accessible before enrollment and into the future, and known to employers so they can seek assistance in implementing the program in their workplaces. It also is critical that employers provide input to the rulemaking process as significant operational decisions that affect employers will be made though new regulations. The rulemaking process must be transparent and include adequate and real employer participation in order to address employer concerns and their operations that will be affected. It is estimated that more than 6 million employees will be eligible for Secure Choice. That is an enormous number of individuals to educate and enroll; equally huge is the corresponding education and support needed for employers to ensure an orderly, smooth enrollment process, and avoidance of liability and risk for employers. Employers must be educated regarding their responsibility for withholding and directing contributions, and for opting employees in and out. Administrative provisions must be established and effectively communicated to both employees and employers.